The Sikh organisation Dal Khalsa Tuesday released a directory of the people who died during the Indian Army's Operation Bluestar in the Golden Temple complex in the Sikh holy city in June 1984. The directory was released to mark the anniversary of the operation in which the army entered the complex around the Harmandar Saheb, popularly known as the Golden Temple, to flush out Sikh leader Jarnail Singh Bhindranwale. The release of the directory follows last month's announcement by the Shiromani Gurdwara Parbandhak Committee (SGPC), which manages Sikh shrines (gurdwaras) across Punjab, Haryana and Himachal Pradesh, that a memorial would be put up inside the Golden Temple complex to commemorate the memory of those killed during Operation Bluestar. The foundation stone of the memorial was laid last month by Sikh clergy near the Akal Takht, the highest temporal seat of Sikh religion. The memorial is being constructed by the Damdami Taksal, a Sikh organisation.Dal Khalsa spokesman Kanwarpal Singh said the directory included names and profiles of "martyrs" who laid down their lives in the shrine in 1984. 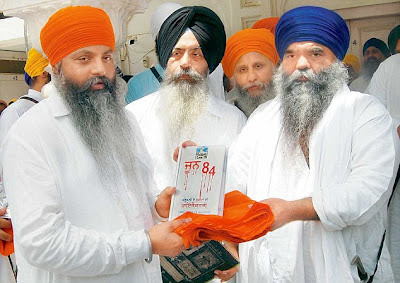 Damdami Taksal chief Baba Harnam Singh Khalsa and representatives of various radical groups presented copies of the “directory” to Ishar Singh and Tarlochan Singh, sons of Jarnail Singh Bhindranwale and Bhai Amrik Singh, respectively. "The directory includes the profiles of 220 Sikh martyrs of 1984, which was released in the presence of family members. We have come out with a directory so that the sacrifice of these martyrs is chronicled," Kanwarpal Singh said. 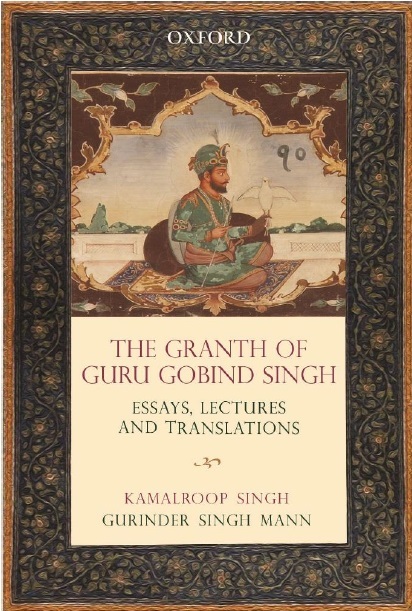 He said the directory had details of the martyrs, which included a 13-year-old boy, volunteers of the Damdami Taksal, Nihang sect members, devouts from Nanded (Maharashtra), a Gurkha from Nepal and two Hindus who had embraced Sikhism, and a devotee from Singapore.